During a working lunch, a senior leader of my denomination asked me, “Isn’t evangelism the most important role of our church?” My response was, “Of course! 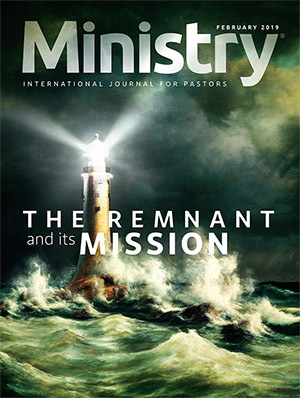 That is how we fulfill our mission.” During my long trip home following that meeting, I began to ponder this profound question that challenges chaplains and their role in the evangelistic mission of the church. There are different ways to fulfill the gospel commission of evangelizing the world (Matt. 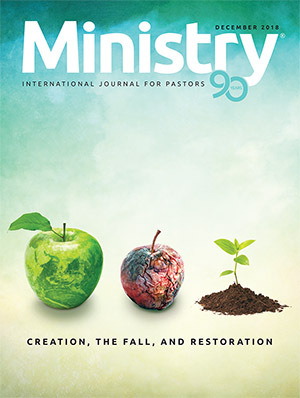 28:18–20). The most successful form of evangelism has taken place in churches across the planet. 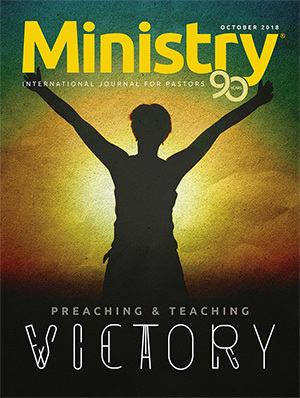 Usually, under the leadership of a pastor, church members go into the highways and byways to carry on the mandate of the Lord to teach all nations. Reaping campaigns with an evangelist follow these efforts, and thousands commit their lives to become disciples of our Lord, Jesus Christ. It continues to be the most successful way to fulfill our God-given destiny. Yet, thousands have gone out the back door. Our children, dear friends, brothers, sisters, uncles, aunts are escaping through this hole in the bucket. Enter chaplaincy. 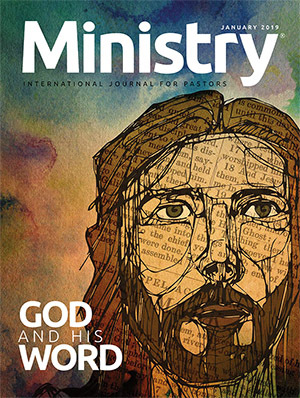 The chaplain’s evangelistic role is all-encompassing. Every day health-care chaplains meet patients, their families, and visitors in our hospitals. 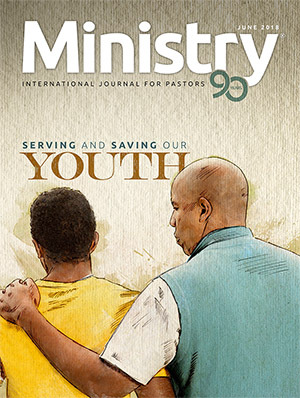 College chaplains work with young people in our educational institutions, and correctional chaplains minister to incarcerated men and women paying their debt to society. 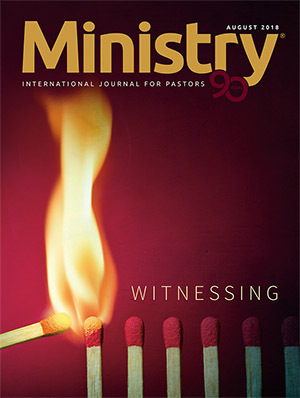 Chaplains minister to the women and men in uniform who are serving in the police or fire and rescue departments of our communities. Military chaplains share Jesus with those in uniform who are serving their country. Chaplains even minister on sport teams. For many individuals, it is their first and only contact with a church. The concept and image that they take with them of the church is given to them by chaplains. 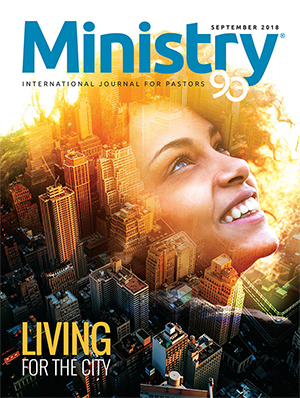 Many times, the chaplain’s passive evangelistic approach and presence evangelizes individuals through the chaplain’s loving care, support, and compassion for their souls. 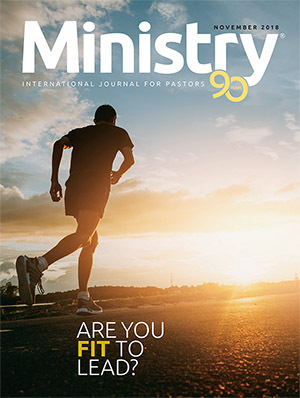 Chaplains are uniquely trained with years of experience, first as a church pastor. That parish ministry, along with theological and clinical training, prepares chaplains to help patients who are in crisis find answers to their questions. The patients open doors for chaplains to witness and provide precious truth and hope to the dilemmas of eternal life. 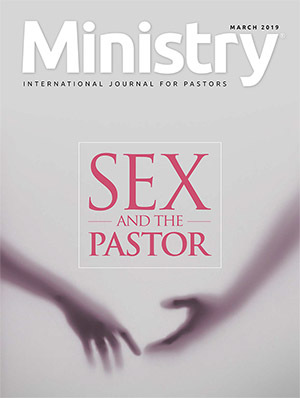 Chaplains are ministers representing the church in a secular world. Most of the parishioners are not church members, but look to the chaplain as their spiritual advisor and guide. Chaplains often provide ministry at the crossroads of life—birth, graduations, marriages, promotions, illness, and at the end of life. 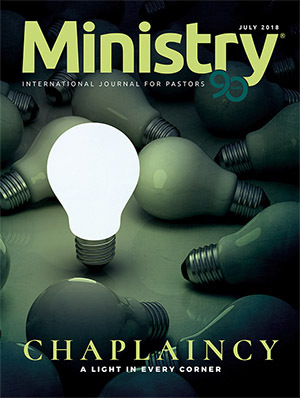 All chaplains are pastors, and all pastors are called to fulfill the role of a chaplain many times during their ministry. 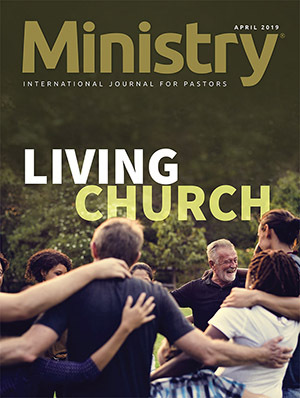 Ron Edmondson lists seven reasons why people leave the church: burnout, injury, distraction, life change, mistakes, power struggle, and lack of connections.1 It is interesting to note that all of those listed have to do with pastoral care. Regardless of our pastoral role, the most important role is to minister to God's children wherever they are. If we do not plug the hole through which people are leaving the church, many of our evangelistic efforts are wasted. 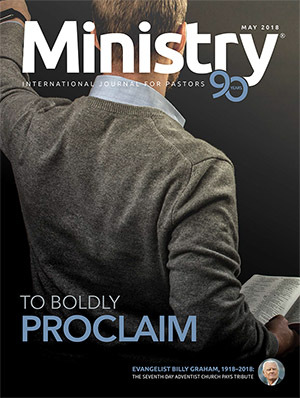 Chaplains are evangelists who have been commissioned to form, mold, affirm, and build God's vibrant, evergrowing church by reaching some who might not hear the good news any other way. Chaplains are evangelists who reinforce and instill loyalty, love, and care for God’s precious church in the impressionable minds of youth. They hold the present and future of God’s church in their hands. Many years ago, when I was in youth ministries, my wife gave me a little book titled Children’s Letters to God. In her innocent and apparent pain of losing someone she cared for, a little girl, called Jane, wrote, “Dear God, instead of letting people die and having to make new ones why don’t you just keep the ones you got now?” 2 Little Jane delivers a profound statement that should make us pause and examine what we are doing to safeguard those all around us. Our communities will be better served and cared for if we invest more time, money, and effort to care for, or “pastor,” the flock in the churches, schools, hospitals, prisons, military, and law enforcement under our charge. Enter chaplaincy. Together, let’s plug the hole. 1. Ron Edmondson, “7 Disappointing Reasons People Leave Church,” Bible Study Tools, www.biblestudytools.com/blogs/ron-edmondson/7-disappointing-reasons-people-leave-the-church.html. 2 Stuart Hample and Eric Marshall, compilers, Children’s Letters to God (New York: Workman Pub Co, 1991), no provided page numbers.